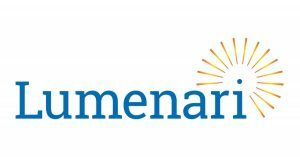 Lumenari, a Lexington, Ky.-based leader in narrow-bandwidth LED phosphors for LCD display backlighting applications, closed a $3m Series A funding. The round was led by TJ Rodgers, Jeremy Blank, Revolution’s Rise of the Rest Seed Fund and Hanover Partners. The company will use the capital to complete an advanced lab-scale manufacturing line for its edge technology Emerald™, establish testing partnerships with packaged LED suppliers and pass initial qualification testing. 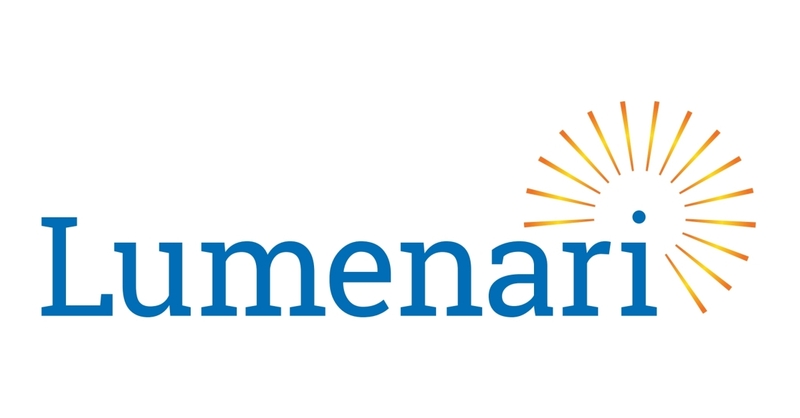 Through this expansion, Lumenari expects to demonstrate market acceptance and revenue growth. Launched in 2013 by Robert Nordsell, CEO, Lumenari is a narrow-bandwidth LED phosphor company that has developed Emerald, which that provides OEMs, packaged LED suppliers and display manufacturers with the ability to expand the color gamut and range in their displays spanning televisions, tablets, laptops, computer monitors and smartphones.